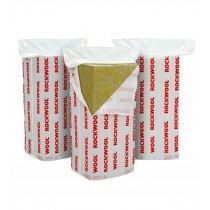 Maximise the thermal efficiency of your home or office with our range of 50mm insulation. 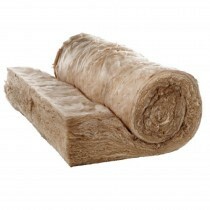 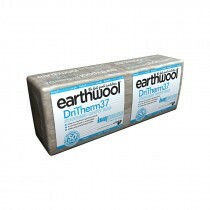 Ideal for use in loft spaces, cavity walls and any other part of the building where maximum insulation is required. 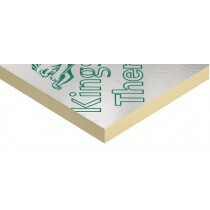 Our range of 50mm insulation includes a selection of slabs, boards and rolls. 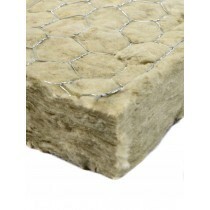 These use a variety of innovative materials, such as mineral wool and polystyrene. 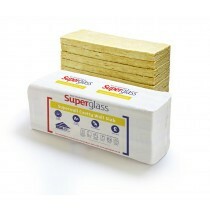 These materials are not only superb insulators but also provide protection from fire spread and dampness. 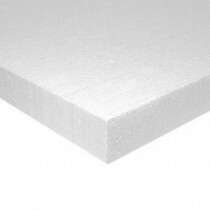 Have Questions About Our 50mm Insulation?